﻿ Alpacas Run Hideaway Farm & Gift Hut - Ohio. Find It Here. Alpaca Farm, Alpaca Sales and Gift Hut. Come in and see our Alpaca apparel and accessories, Warm Glo Candles, collectible Teddy Bears and other animals, yarn, holiday gifts, gift baskets for any occasion, holiday wreaths as well as gifts for her, gifts for him and gifts for all. They are too tempting to miss. We are open on weekends and by appointment Closely related to the Llama, Alpacas come from Peru where they spend all winter climbing the cold windy cliffs of the Andes Mountains. Alpaca fiber spun into Alpaca fleece has a perfect storm of sustainability, warmth, softness, and weight. 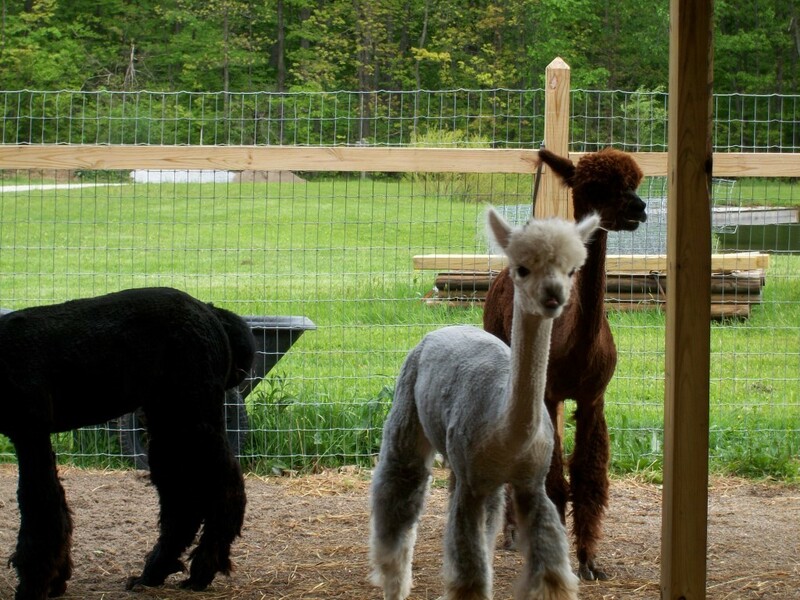 Alpaca Fiber GoodsIf you want to get something for yourself, or someone you admire you can make a good impact on your environment and help out growing communities with alpaca scarves, alpaca fleece blankets, or knit alpaca hats. Alpaca fiber is an amazing natural substance. It carries a lot of benefits that normal wool just cant hold a candle to. One, because alpaca is flame resistant, but also Alpaca accomplishes what wool does for warmth while being lighter weight and softer. Wool, especially cheaper wool products can be scratchy. Those with sensitive noses will also appreciate Alpacas hypoallergenic nature. Alpaca wicks moisture similar to cotton, breathes, warms like wool, and can feel softer than cashmere while having a silk like shimmer. It's really the best of all worlds.